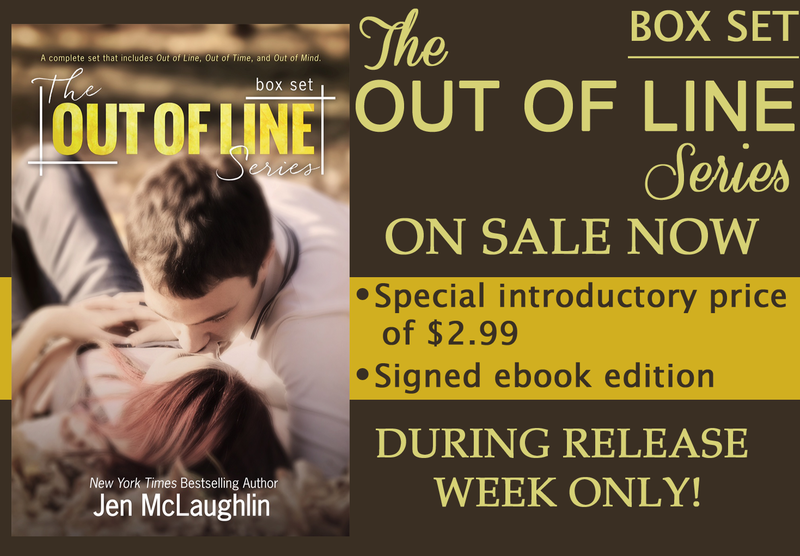 The OUT OF LINE Box Set Releases Today!! The OUT OF LINE Box Set contains 2 bonus scenes from Finn’s POV and the original ending of Out of Time. One scene is a never-before-released scene and the other is a scene that takes place between Out of Time and Out of Mind! Plus, the box set ebook comes SIGNED by Jen (for a limited time)! 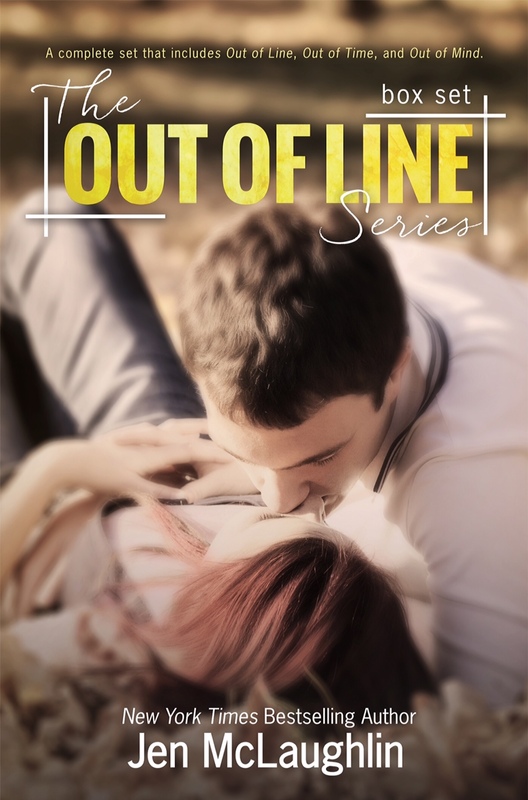 Stop by tomorrow when Jen begins her OUT OF LINE Series Blog Tour!! 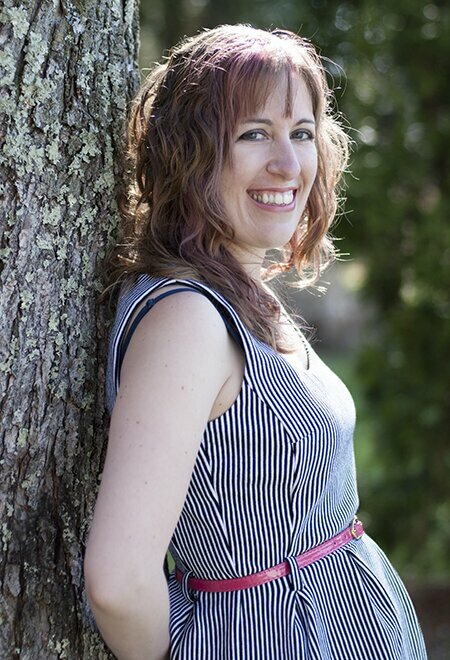 ← ALL BROKEN DOWN Cover Reveal!